A creative enigma in his own right, Claptone is the producer and DJ who has amassed a global following in his 7-year career. Although the extent of what we know about Claptone is that he is German, his identity acts not as a hindrance, but rather adds to his allure. His original productions which are laden with warm synthesizers, unique vocal samples, and boast strong foundations in house and electronic music, have earned him sets at Tomorrowland, Elrow, and Hideout Festivals. Whether listening to his earlier releases with 2015 album ‘Charmer’, or his most recent works with ‘Fantast’ released in 2018, Claptone’s work remains consistently upbeat, intoxicating, and entirely refreshing. With a large following wherever he travels, his huge Australian fanbase gets ready to welcome Claptone back over 10 national headline shows. 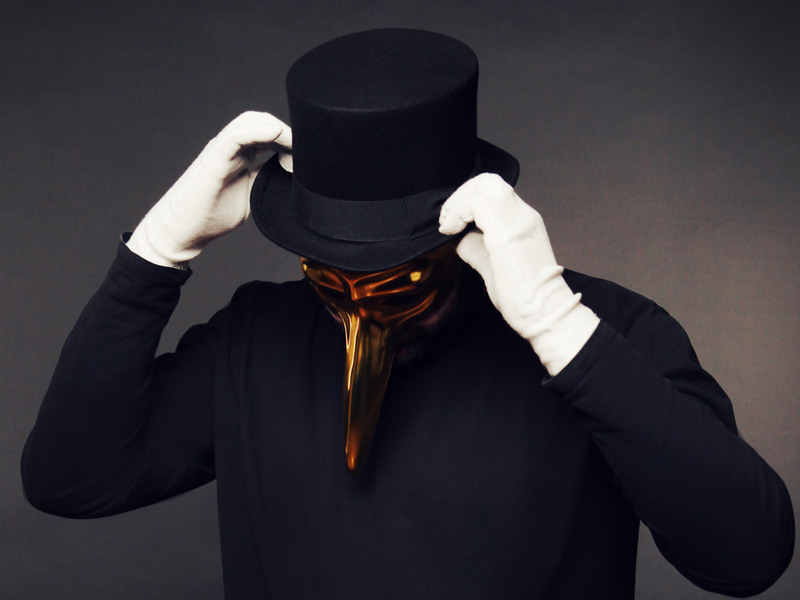 Kicking off the 2019 Australian tour, Claptone will hit Byron Bay and Brisbane’s The Met nightclub, before hosting a string of performances in Wollongong, Canberra, Queenstown, Auckland, Geelong as well as his signature Masquerade shows in Sydney and Melbourne. Earthcore announce their first round lineup for 2016 Festival!